McMillan, H., Westerberg, I., Krueger, T.
Kiang, J., Gazoorian, C., McMillan, H., et al. 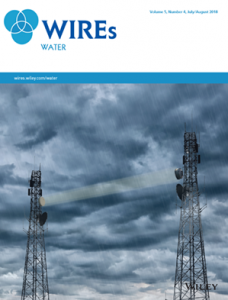 Water Resources Research, In Press. Scientific debate of Panta Rhei research–how to advance our knowledge of changes in hydrology and society? Kreibich, H., Krueger, T., Van Loon, A., Mejia, A., Liu, J., McMillan, H., & Castellarin, A.
Hydrological Sciences Journal 62, 3:331-333. 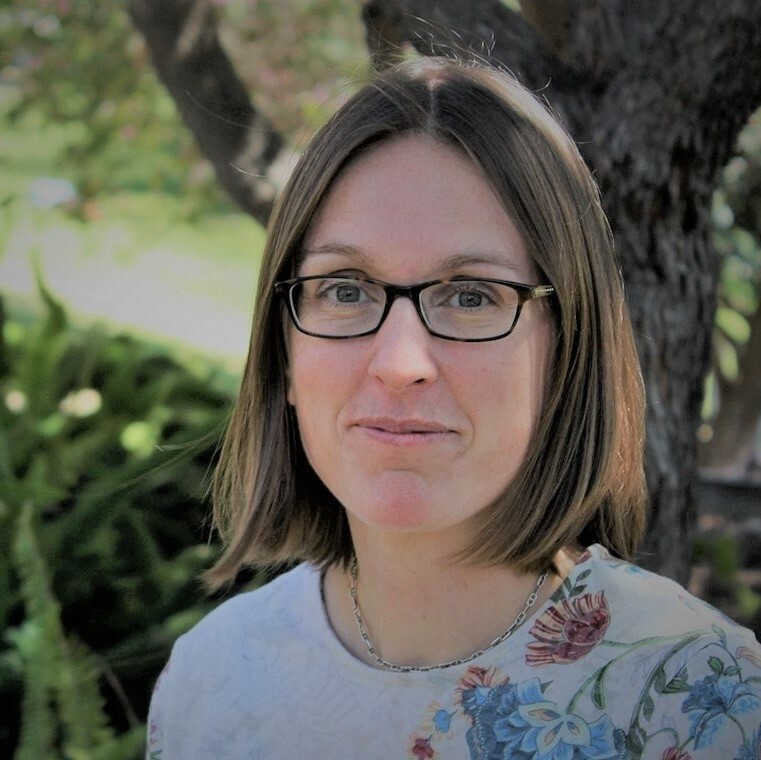 How uncertainty analysis of streamflow data can reduce costs and promote robust decisions in water management applications. McMillan, H., Seibert, J., Petersen-Overleir, A., Lang, M., White, P., Snelder, T., Rutherford, K., Krueger, T., Mason, R., Kiang, J.
McMillan, H., Westerberg, I., Branger., F.
Srinivasan, M.S., Wohling, T., Campbell, D. McMillan, H.
In: Advances in New Zealand Freshwater Science, Eds: Jellyman, P., Davie, T. Pearson, C., Harding, J., For New Zealand Hydrological Society and New Zealand Freshwater Sciences Society. Uncertainty in hydrological signatures for gauged and ungauged catchments. Westerberg, I., Wagener, T., Coxon, G., McMillan, H., Castellarin, A., Montanari, A., Freer, J. Robust informational entropy-based descriptors of flow in catchment hydrology. 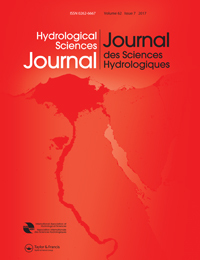 Pechlivanidis, I., Jackson, B., McMillan, H., Gupta, H.
Panta Rhei 2013–2015: global perspectives on hydrology, society and change. 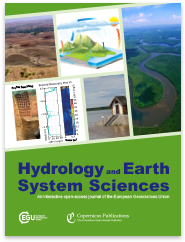 McMillan, H., Montanari, A., Cudennec, C., Savenije, H., Kreibich, H., Krueger, T., Liu, J., Mejia, A., Van Loon, A., Aksoy, H., Di Baldassarre, G.
Hydrological Sciences Journal, 61(7), Pages 1174-1191. Non-parametric catchment clustering using the data depth function. Singh, S.K., McMillan, H., Bárdossy, A., Chebana, F.
Modeling surface water–groundwater interaction in New Zealand: Model development and application. Yang, J., McMillan, H., Zammit, C.
mizuRoute (version 1) - river network routing tool for continental domain water resources applications. 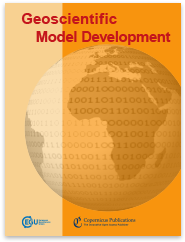 Mizukami, N., Clark, M. […] McMillan, H.
Geoscientific Model Development 9 (6), 2223-2238. McMillan, H., Caruso, B., Srinivasan, M.S. Influence of soil and climate on root zone storage capacity. de Boer‐Euser, T., McMillan, H., Hrachowitz, M., Winsemius, H. C., Savenije, H. H.
Water Resources Research 52, 2009–2024. Field measurement of recharge under irrigation in Canterbury, New Zealand, using drainage lysimeters. Srinivasan, MS., Duncan, M., McMillan, H.
Agricultural Water Management 166, 17 – 32. Cattoen, C., McMillan, H., Moore, S.
Archfield, S., Clark, M., […] McMillan, H. et al. Rating curve estimation under epistemic uncertainty. Characteristics and controls of variability in surface and groundwaters in a headwater catchment. 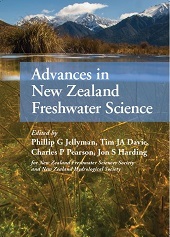 Hydrology and Earth System Sciences 19, p 1767-1786. 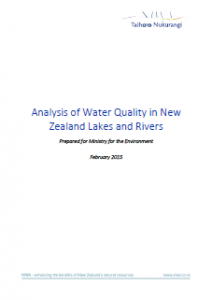 Analysis of Water Quality in New Zealand Lakes and Rivers: Data sources, datasets, assumptions, limitations, methods and results. 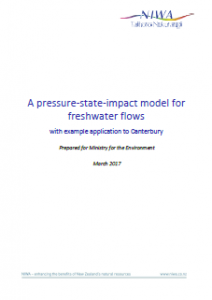 Larned, S., Snelder, T., Unwin, M., McBride, G., Verburg, P., McMillan, H.
A pressure-state-impact model for freshwater flows with example application to Canterbury. Booker, D.J. Cattoën-Gilbert, C. Dudley, B. Henderson, R.D. McMillan, H. Yang J.
NIWA report to Ministry for the Environment, MFE14505, 116pp. Use of an entropy-based metric in multi-objective calibration to improve model performance. Water Resources Research 50(10): 8066–8083. Spatial variability of processes and model structure diagnostics in a 50 km2 catchment. Use of the data depth function to differentiate between cases of interpolation and extrapolation in hydrological model prediction. Singh SK, McMillan H, Bardossy A. The Urban Impacts Toolbox: An example of modelling the effect of climate change and sea level rise on future flooding. McMillan H., M. Duncan, G. Smart, J. Sturman, S. Poyck, S. Reese, A. Tait, E. Hreinsson, J. Walsh. Operational hydrological data assimilation with the Recursive Ensemble Kalman Filter. McMillan H., Hreinsson E.O., Clark M.P., Singh S.K., Zammit C., Uddstrom M.J.
Estimation of regional departures from global-average sea-level rise around New Zealand from AOGCM simulations. 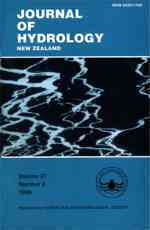 Ackerley D, Bell RG, Mullan AB, McMillan H.
Weather and Climate (NZ) 07/2013; 33(1):2-22.